Devinyl Splits No. 7 is the first split in Devinyl Splits, Vol. 2. 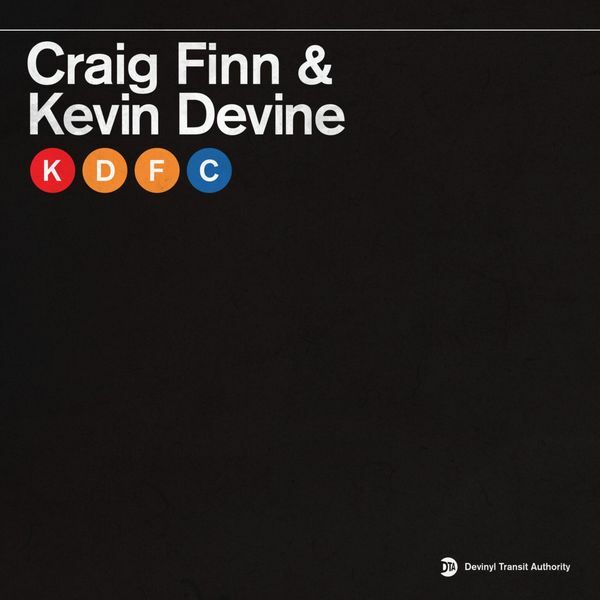 It features Craig Finn & The Uptown Controllers on Side A and Kevin Devine on Side B. The split will be released on March 30, 2018, with digital downloads being delivered to your inbox before the release date. The splits are in hand already and will ship on time. Craig Finn & The Uptown Controllers contribute "Galveston," a song in which the weaving, story-telling songwriting that has defined Finn's career to date is on full display. Finn plays in the band The Hold Steady and released his most recent solo album, We All Want The Same Things, in March 2017. You will be able to hear "Galveston" tomorrow, March 13. Kevin Devine contributes "Kuala Lumpur," his first new song since the release of October 2016's wonderful Instigator. Devine also released an acoustic reimagining of Instigator, titled We Are Who We've Always Been, in October 2017. On this page you can purchase Devinyl Splits No. 7 on its own, on blue 7" vinyl. 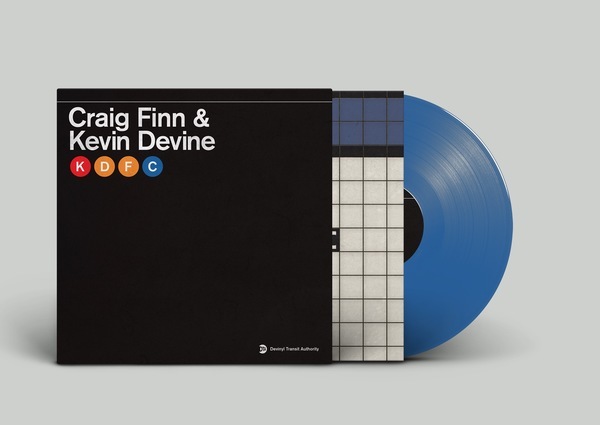 You can also purchase this blue 7" as part of the Devinyl Splits Vol. 2 Local Line Subscription, which is the easiest way to ensure you get a copy of each split 7" in the series. Learn more about Devinyl Splits over here.